Product categories of Pellet Making Machine, we are specialized manufacturers from China, Pellet Making Machine, Gold Plant Used Disc Granulator suppliers/factory, wholesale high-quality products of Plastic Granules Making Machine R & D and manufacturing, we have the perfect after-sales service and technical support. Look forward to your cooperation! and the granulation rate is high. 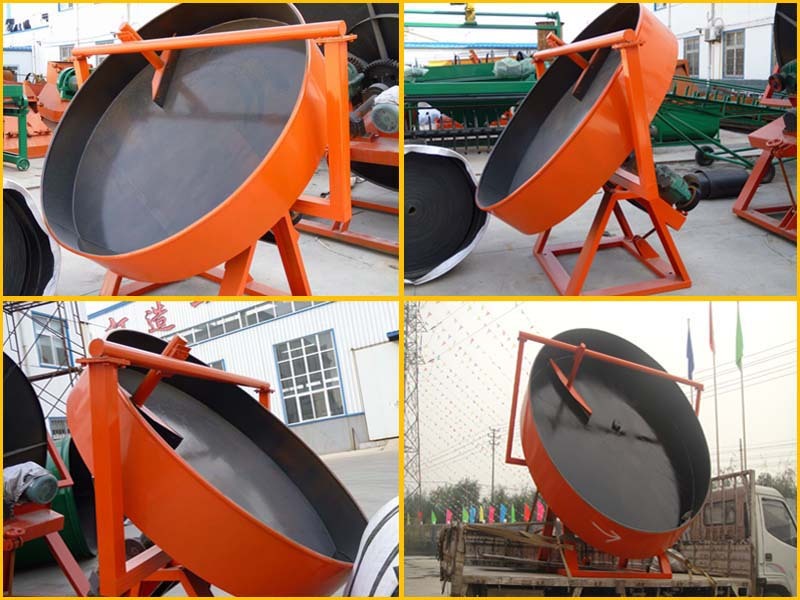 There are three discharge ports in the pelletizing plate, which is convenient for intermittent production and greatly reduces the labor intensity and improves the labor efficiency. The reducer and motor use flexible belt drive, start smoothly, slow down the impact force, and improve the service life of the equipment. The pelletizing plate bottom is reinforced by multiple radiating steel plates, strong and durable, and never deformed. Thickened, heavier, sturdy base design, no need for anchor bolts fixed, smooth operation.